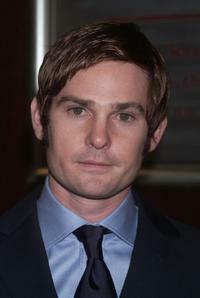 Henry Thomas at the Genetic Denim's one-year anniversary. 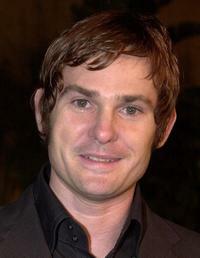 Robert MacNaughton, Dee Wallace and Henry Thomas at the premiere of "E.T. The Extra-Terrestrial." 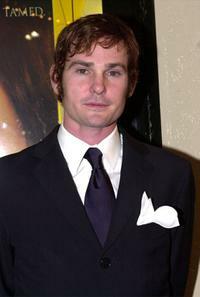 Henry Thomas at the premiere of "All The Pretty Horses." 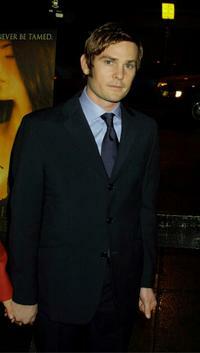 Henry Thomas and Ron Livingston at the after party of the screening of "Nightmares & Dreamscapes." 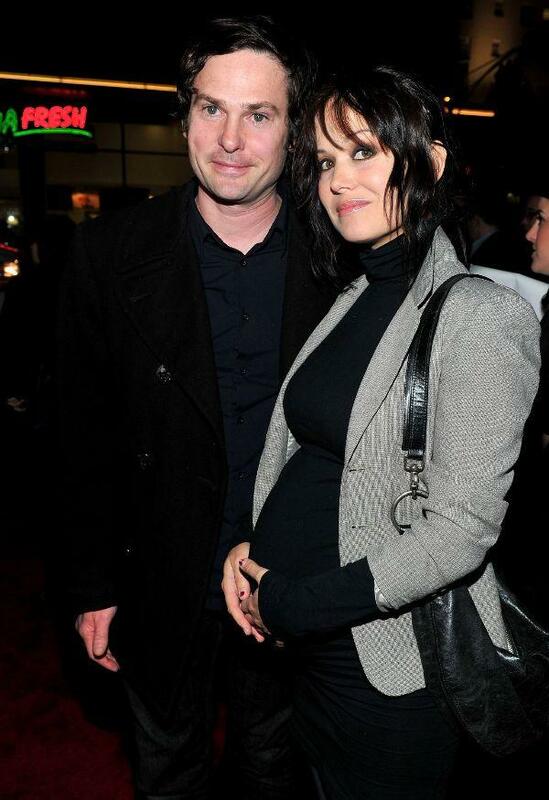 Henry Thomas and his wife Kelly at the premiere of "All the Pretty Horses." 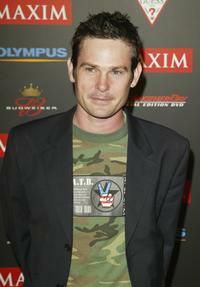 Henry Thomas at the premiere of "Shadow of the Vampire." 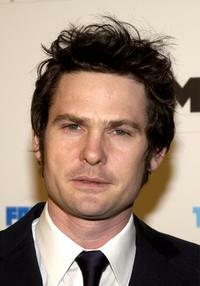 Henry Thomas at the Maxim "Hot 100" party. 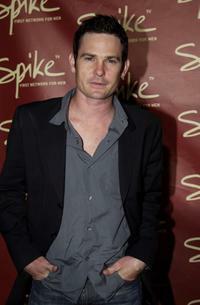 Henry Thomas at the official launch party for Spike TV. 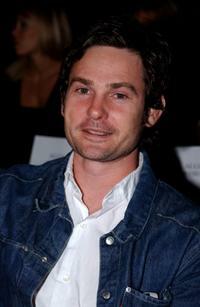 Henry Thomas at the Jenni Kayne Fashion Show during the Mercedes-Benz Shows LA 2004 Spring Collection. 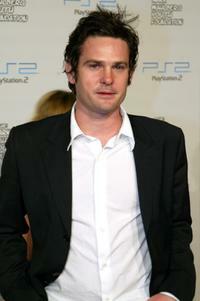 Henry Thomas at the Playstation 2 Triple Double Celebrity Gaming Tournament. Henry Thomas, John C. Reilly and Stephen Finnegan at the after party of the premiere of "Gangs of New York." 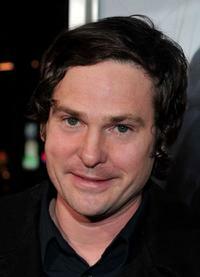 Henry Thomas and John C. Reilly at the premiere of "Gangs of New York." 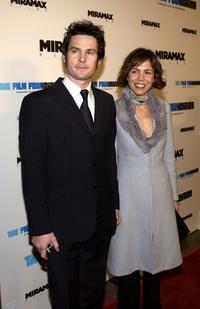 Henry Thomas and his wife Kelly Hill at the premiere of "Gangs of New York." 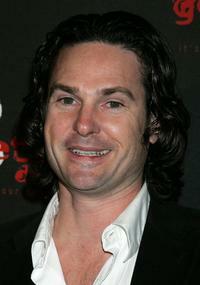 Henry Thomas at the premiere of "Gangs of New York." 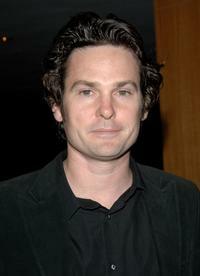 Henry Thomas at the Academy of Motion Picture Arts and Sciences screening of "E.T. The Extra-Terrestrial". 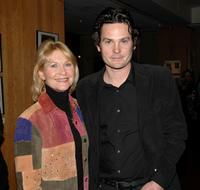 Henry Thomas and Dee Wallace at the Academy of Motion Picture Arts and Sciences screening of "E.T. The Extra-Terrestrial". 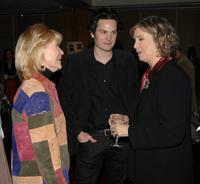 Henry Thomas, Anne Thompson and Dee Wallace at the Academy of Motion Picture Arts and Sciences screening of "E.T. The Extra-Terrestrial".